Amy - "You are the best, you are just amazing, you inspired me so much you need to be famous so that we can perform our play with you again. I cannot describe you because you are just amazing. Thank you so much for being awesome." David - "I really liked doing art with Luke and dance with Tara. I also really enjoyed the world war one exhibition. I enjoyed it so much. I also want to say thank you to the kitchen staff for the food . But my favourite thing was dance so thank you Tara." Sophie - "I loved playing on the grand piano and loved singing songs in the disco! I loved playing games in break time but my favourite thing was performing in Drama and drawing in Art with Heather." Amayah - "You are the best teacher ever! You are really clever! Richard you are the funniest guy I have ever met"
Hanbury Staff - "Thank you so much for everything this week. The workshops have been fantastic and the children have thoroughly enjoyed them. Also a big thank you to the kitchen and office staff whom also contributed to our amazing time here." Ferndale Students - "Ingestre, you have changes all of our lives and hope to see you again soon!" Tim - "I would like to thank two people. Tara and Amy. Amy you were so nice and kind and everyone loved our drama show. Tara our dance was so beautiful. I had a wonderful time. Thank you for the disco and Ping-Pong it was awesome. I want to say one enormous THANK YOU!" Adam - "I loved the cinema room and disco party. 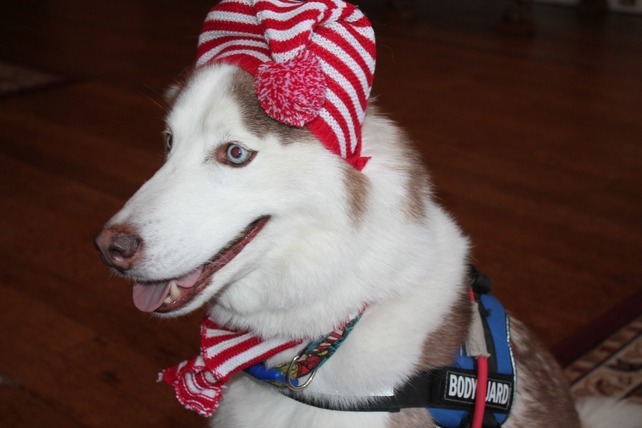 I loved seeing the Christmas Ingestre Dog he was so cute! I just loved everything." Sarah - "I really liked Drama because we could add certain things and the teacher was really friendly. In Dance I liked that we could do our own dance and invent our own movements.  The kitchen staff were really nice and cooked everyday as well as a lovely Christmas dinner." Jodie - " I learnt about the history of Ingestre Hall. I learnt lots of techniques in Dance as well as different styles of performance." Still want to know more? Why not read about the influence of our other projects below! This project was initiated to teach students the significance and impact that WWI had on Ingestre and the local community. 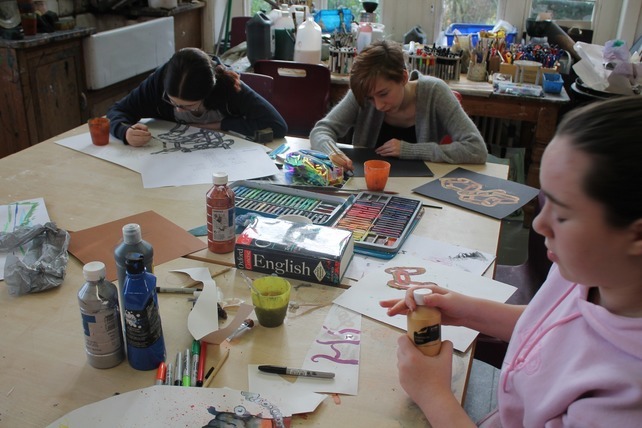 Practitioners from Ingestre Arts took delivered a bespoke programme where students volunteered their Saturdays to take part in workshops including Art, Drama, Dance, Film and much more. 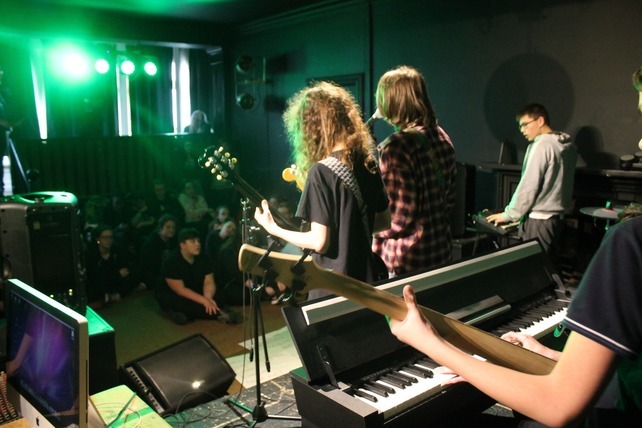 The 'Windsor Project' promised students the chance of an Arts Residential to conclude the project. The end result was some fantastic creative work, with students growing in confidence after realising their passion for the Arts. Windsor Park then visited us for a fantastic Residential, further pushing their creative boundries.
" 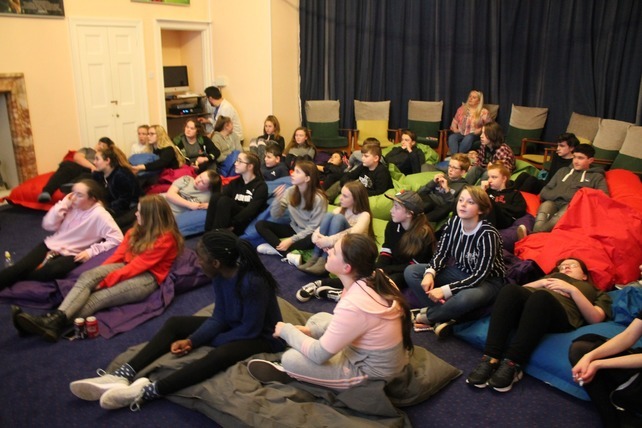 When this project was first conceived, the aim was to educate the children about the role Ingestre Hall and its estate played during the First World War, particularly pertinent given the approaching centenary. 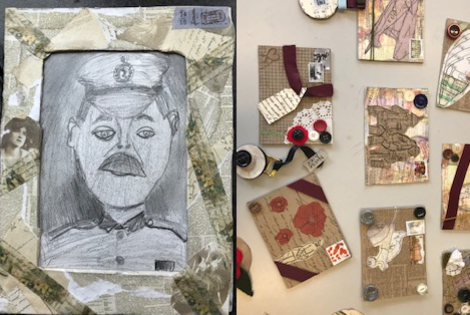 Those involved in designing the project hoped that, alongside the children learning more about Ingestre and WWI, they would get the opportunity to experience different art forms and explore the varying ways stories can be told. Following the project, the aim was to share the outcomes and findings with other members of the education sector as well as relations of those involved. We knew before we started that this project would be a wonderful opportunity for the children but I do not think that anyone involved thought that it would be as transformative as it was for some of our students." "Two children in particular flourished throughout the project, both of whom have special educational needs. These particular individuals often lacked confidence in social situations and would struggle to read responses from their peers, often gauging the tone of conversations and interactions incorrectly, leading to distress and upset on both sides. 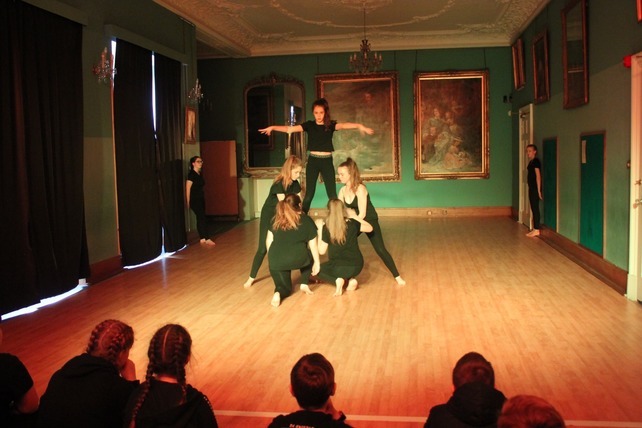 Both children wholeheartedly threw themselves into all of the workshops throughout the project and particularly excelled during the dance and drama sessions. Neither child had much experience of either art form and approached these sessions with trepidation. 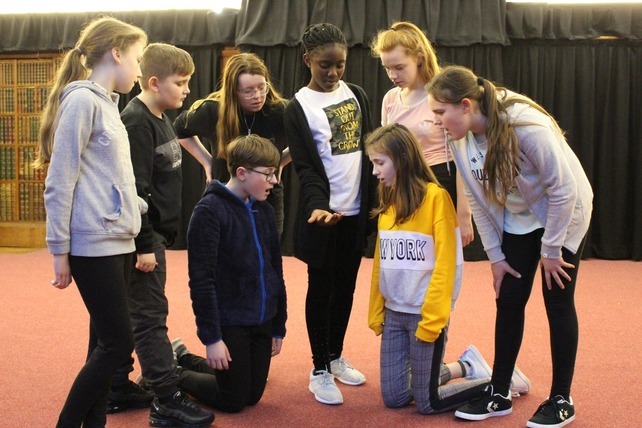 However, their nerves soon dissipated and they thoroughly enjoyed getting into character and following the sequences as set out by the practitioners. Whilst these sessions only occurred over a few weeks (20 sessions in total), the transformation of both students was noted in school over a much longer period of time. 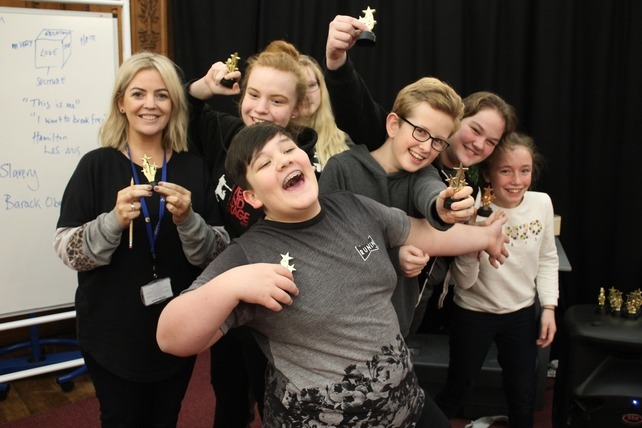 Staff commented on their increased confidence, eagerness to participate more vocally in lessons and a greater willingness to work with their peers." 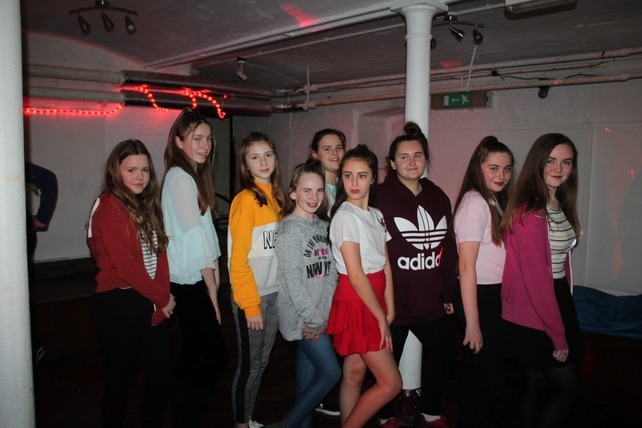 "Throughout the project, all of the children were pushed outside of their comfort zones at one point – be it when they had to learn a sequence of moves for the dance performance, or sing as part of the musical performance (despite many protestations that they couldn’t hold a tune!). Whilst the children found different elements of the project hard work – physically, academically or socially – they all grew and developed. Their ability to work in a group with students older or younger than themselves developed considerably; their self-confidence and belief in their abilities grew exponentially – the children did not see themselves as dancers/artists/actors yet they all proved that they were throughout the project. Some children showed a great deal of maturity when they assisted their peers with tasks they found difficult; others showed exceptional fortitude when faced with a challenge that was unfamiliar to them. "Overall, each of the children gained something from the project besides pieces of artwork to take home and hang on their bedroom walls. Whether it was increased confidence, perseverance or the ability to take the lead when their group needed a leader, all of the children came away from the project having learned a little more about themselves and this is something that will stay with them long after they leave Windsor Park"